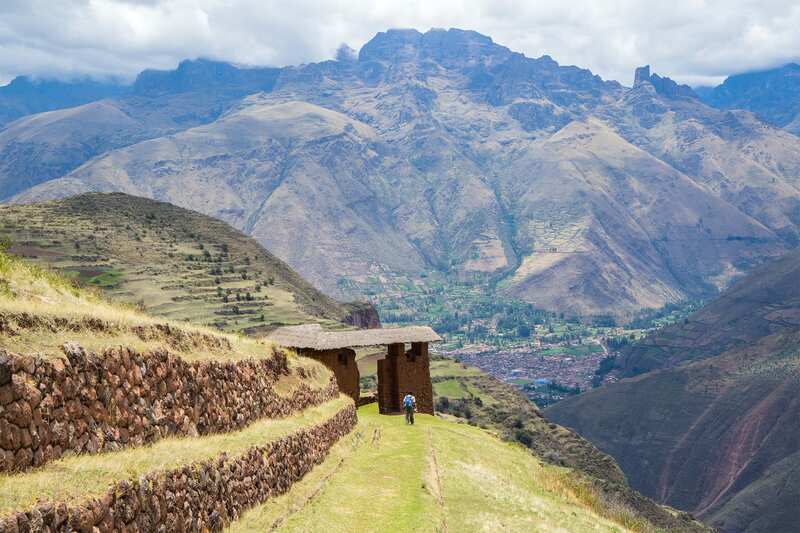 This shorter trek combines nature, culture, and history on this full day adventure that will be a highlight of any trip. 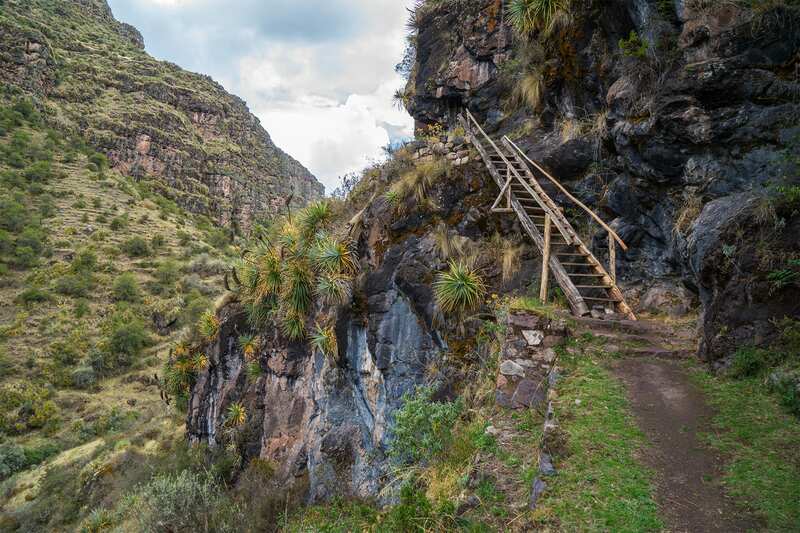 Besides stunning mountain views, the trail is known for a wide variety of plants and animals. 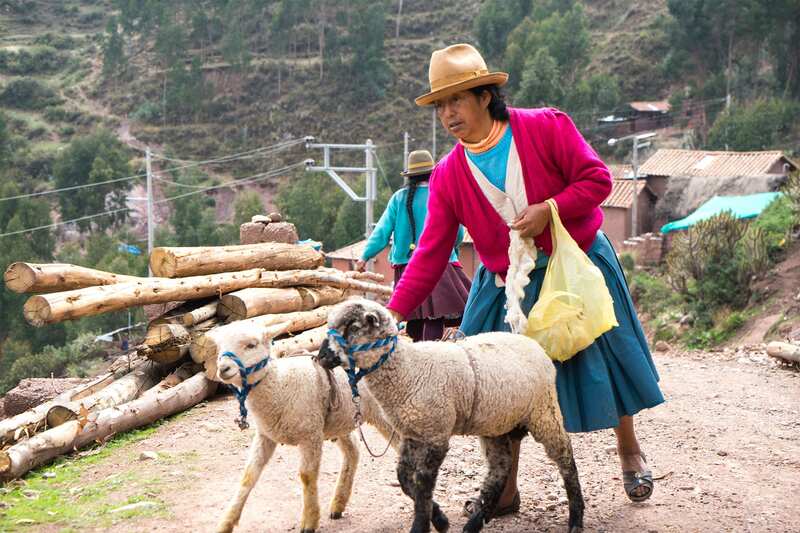 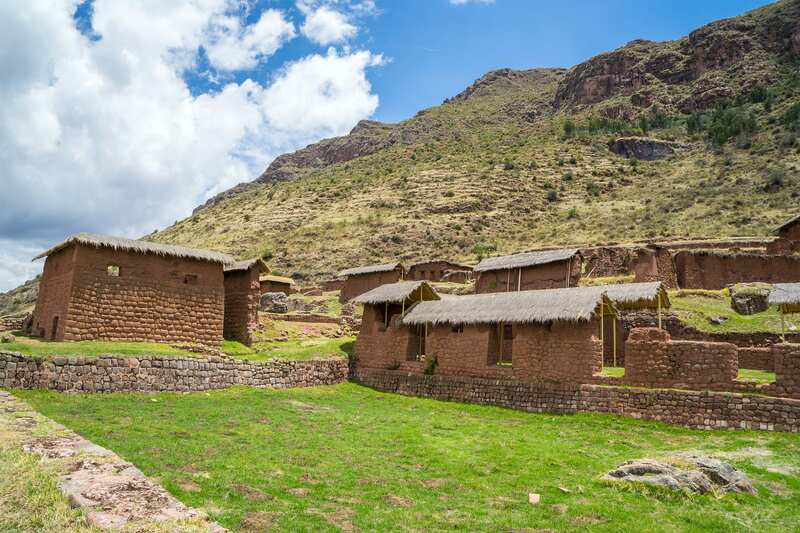 The trek also allows opportunities to meet locals in rural villages and imagine ancient life during the exploration of the Huchuy Qosqo, which showcases some of the most breathtaking architecture created by the Incas. 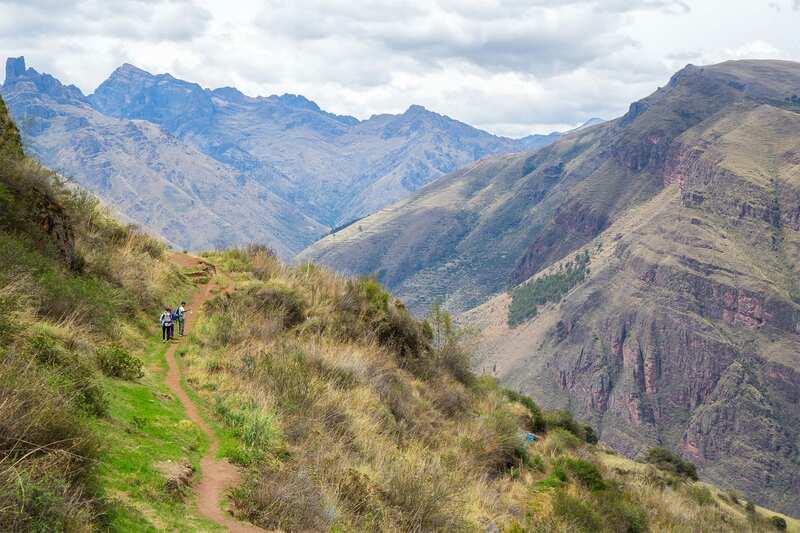 We will pick you up from your hotel in Cusco and drive for thirty minutes before reaching the trailhead. 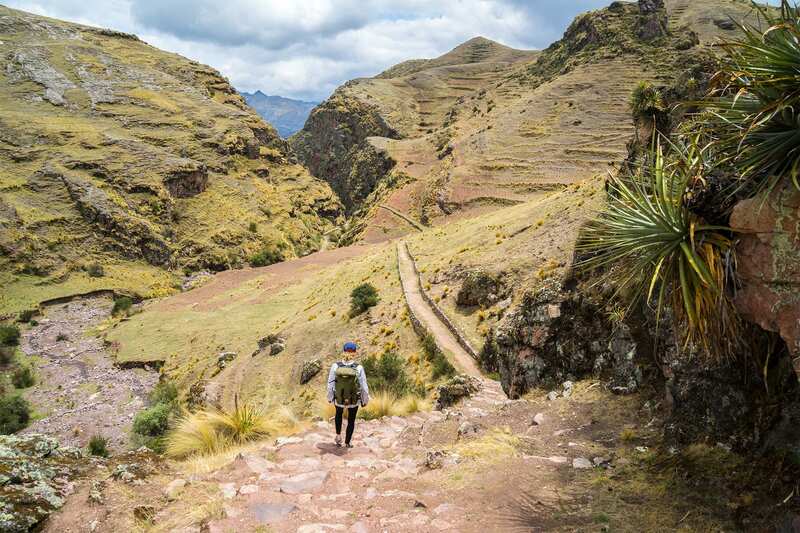 A short uphill hike brings us to the first pass (4,100 m / 13,451 ft) where we can view the city of Cusco from above, as well as the surrounding mountain ranges. 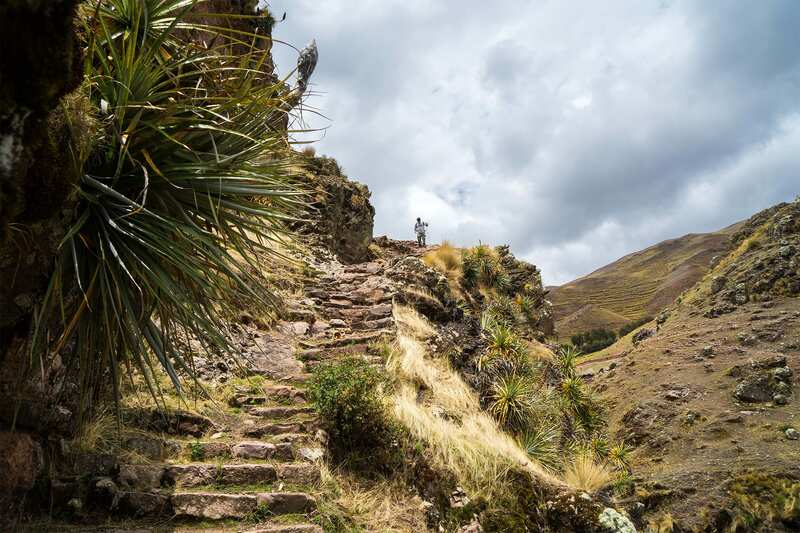 A short distance farther, we reach Lake Qorichocha to rest and eat lunch. 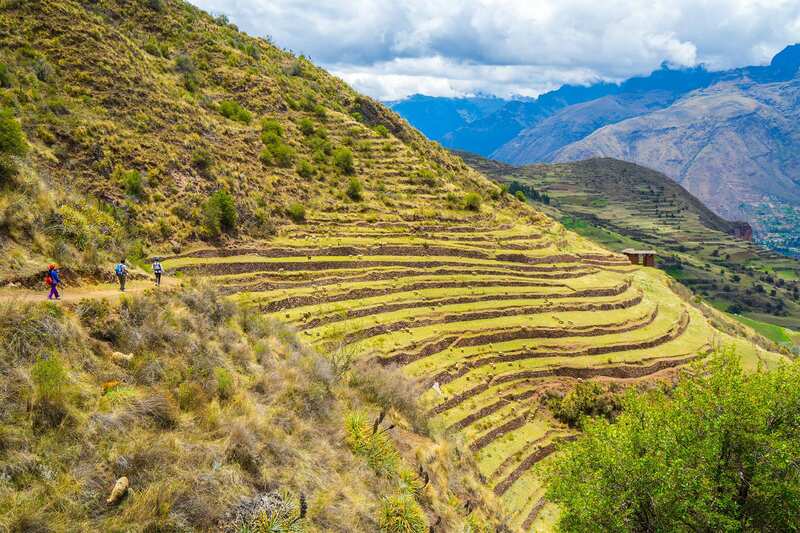 One more pass remains (4,200 m/13,799 ft) before we descend into a steep canyon and join with a portion of the original Inca Trail. 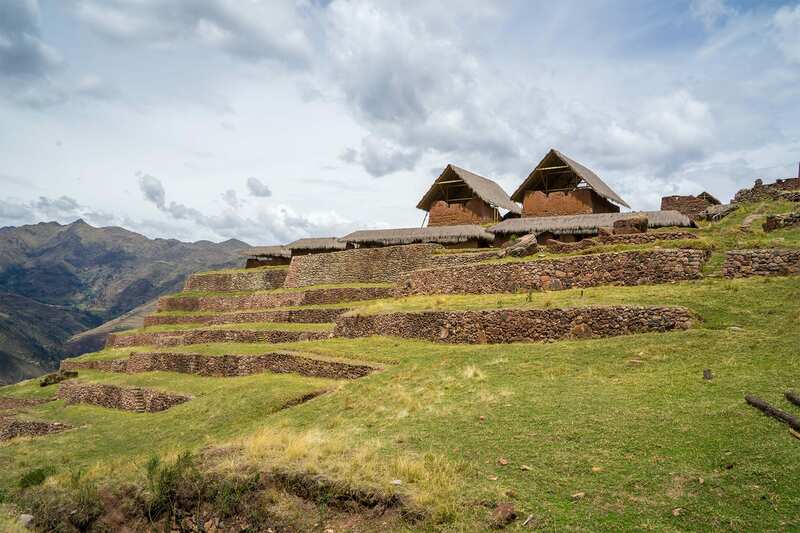 Here we will explore one of the terraces of the Huchuy Qusqo archaeological site with a guided tour. 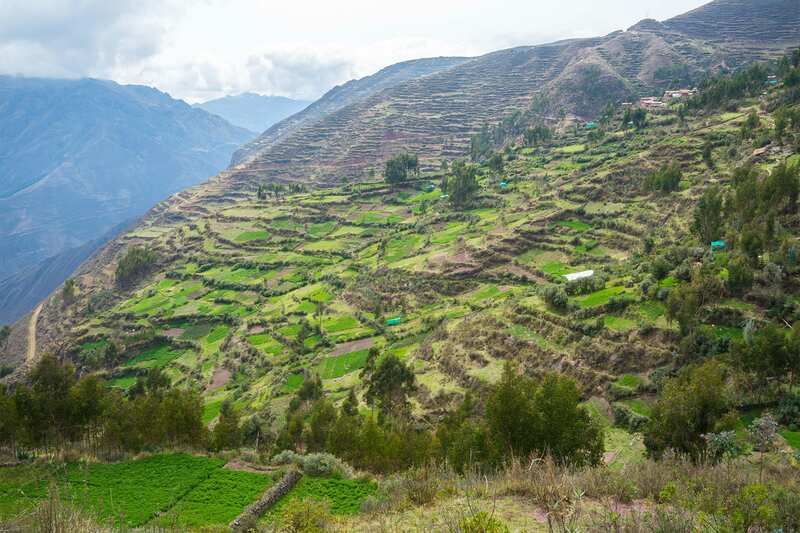 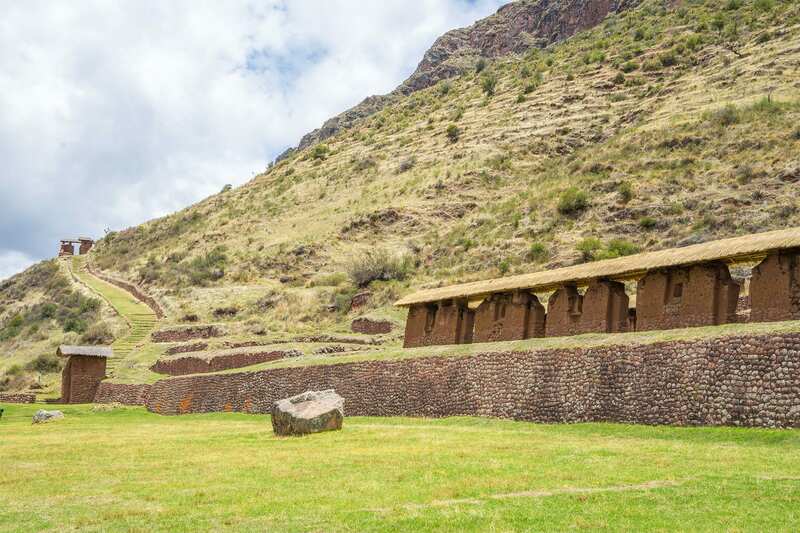 This site which is nestled among the Sacred Valley, is rich in history and culture. 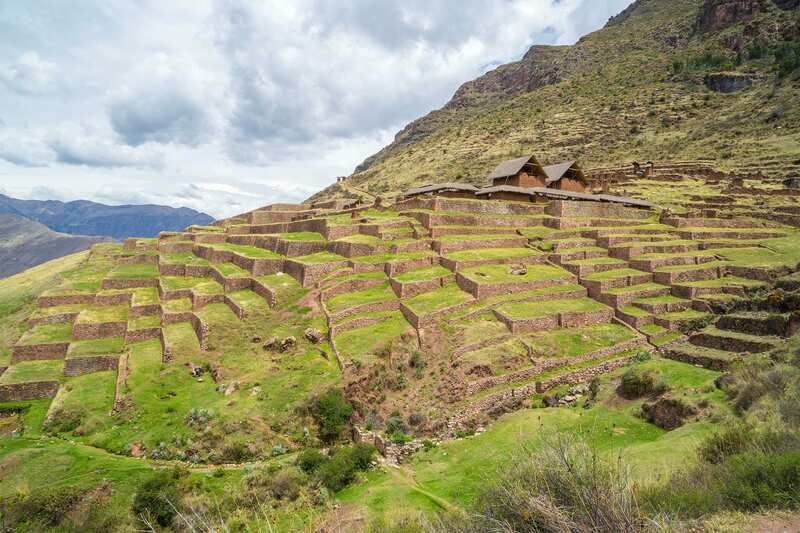 Formerly occupied by the semi-mythical Virachocha, an Incan ruler during the 1400s, it was taken over by the Spanish a century later. 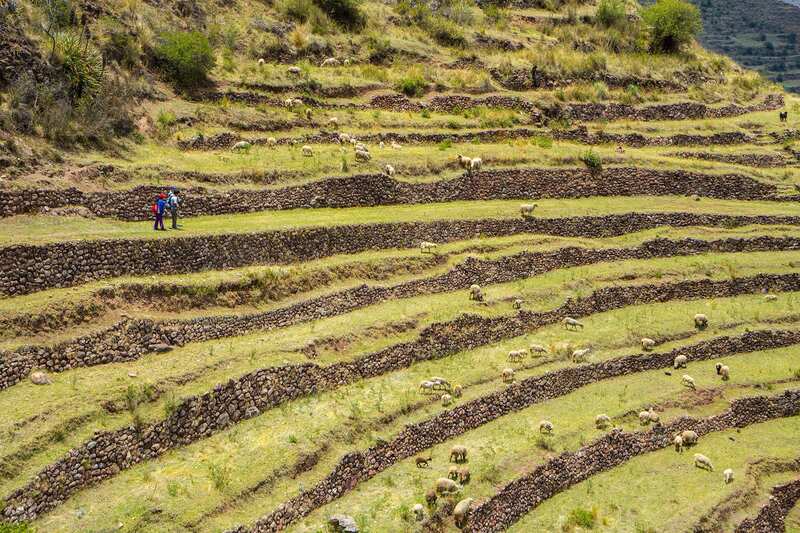 After the tour, we will hike downhill to Lamay where a van will pick us up and bring us back to Cusco.